The Profile Expression Kit is a new identity expression platform that includes profile pic frames for Pages and enables people to post a profile video from third party apps with one click. With more than 4.5 billion views and nearly 30 million profile picture updates every day, Facebook profiles have become the best place to curate your own identity and learn about others. Mobile video is becoming massive and is quickly taking over much of the internet. Facebook’s Chris Cox at f8 said around 70% of the mobile internet is expected to be video in a few years. So it’s not surprising that Facebook would want to jump on the trend in any way it can — including giving users new ways to express themselves on Facebook through video. “We were blown away by the positive response of profile videos and the variety of creative ways people used them to show off their personality.” Thus, at the F8 conference, they released the Facebook Profile Expression Kit. The Facebook Profile Expression Kit lets people share videos they make in third-party apps directly into the Facebook profile video flow. The SDK is available now to a select group of beta partners for the iOS versions of their apps: MSQRD, Boomerang from Instagram, lollicam, BeautyPlus, Cinemagraph Pro from Flixel, and Vine. People can use these apps to create fun and personality-infused profile videos with just a few taps. Check out the cool profile videos that people have already created. In theory, as mobile video continues to expand thanks to its engaging nature, it would make profile pictures even more engaging, encouraging users to interact with both profile pages and News Feed posts. 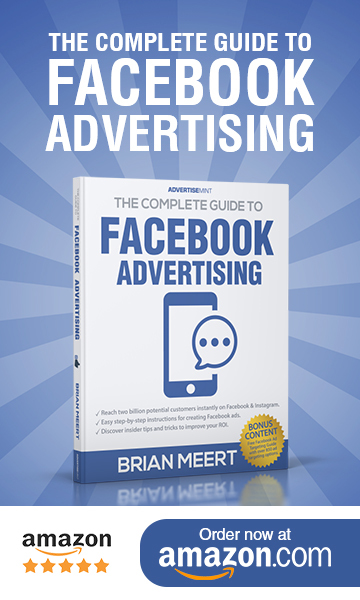 That, in turn, increases overall engagement on Facebook, making it more sticky and getting people coming back to the service again and again. That will be very important to Facebook, which has to tackle increasing competition from other platforms that are more video-centric. Snapchat has a focus on self-expression, is huge when it comes to video. 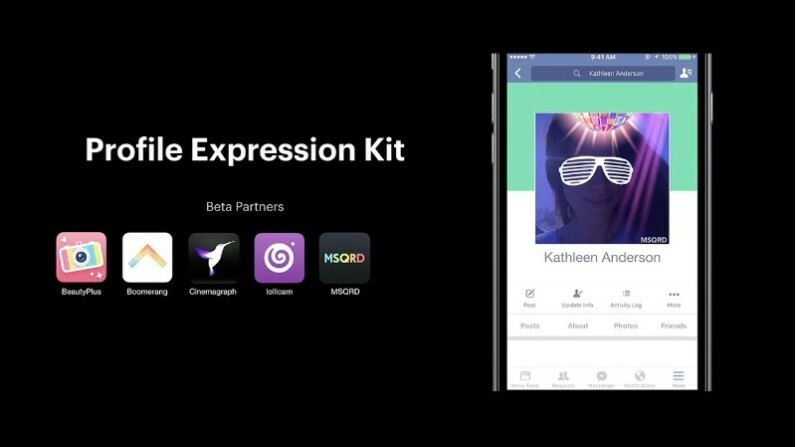 Facebook needs tools like the Facebook Profile Expression Kit to convince users to continue to express themselves on Facebook instead of on other platforms. If you have or are building a video app, learn more about the SDK here and apply for consideration to join the Profile Expression Kit game!